THE INVENTIVE TEAM AT PINCH FOOD DESIGN unveiled A NEW, FIRST OF ITS KIND, FULL SERVICE CRAFT COCKTAIL DIVISION –twIst. TWIST is designed to bring an imaginative and custom experience to off-premise events. Why shouldn’t the same attention to flavors and presentation found at the city’s best cocktail spots apply to parties? 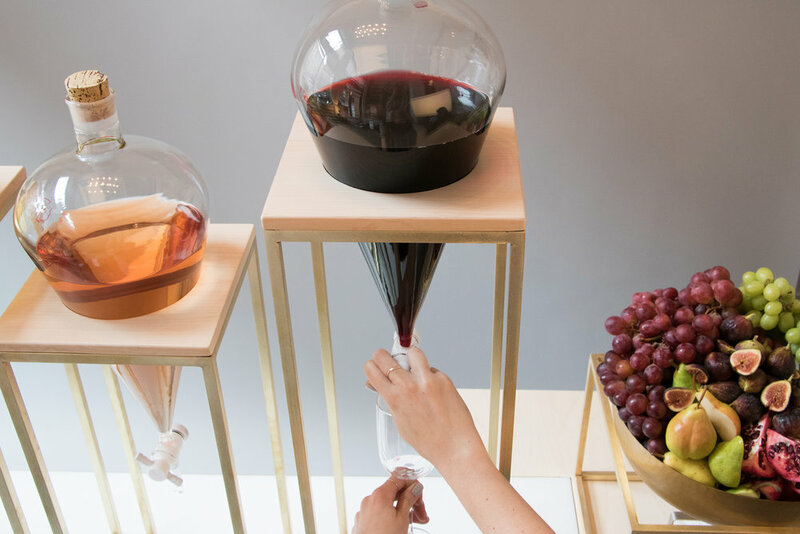 TWIST’s “Activations” like the market cart, a seasonal, portable produce cart where cocktails are poured through French Presses and garnished with the market’s accessories, will raise the bar for catered events.